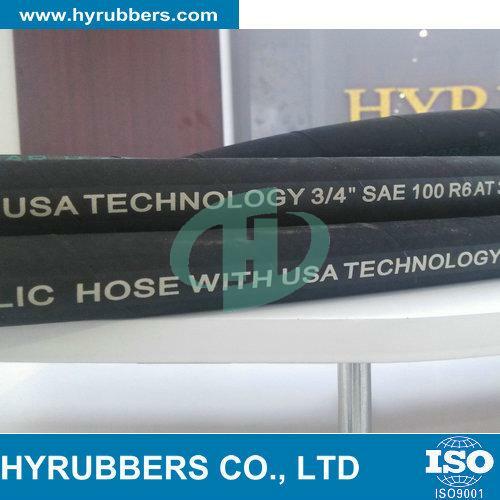 Rubber sheet & rubber hose manufacturer & supplier--since 2000. 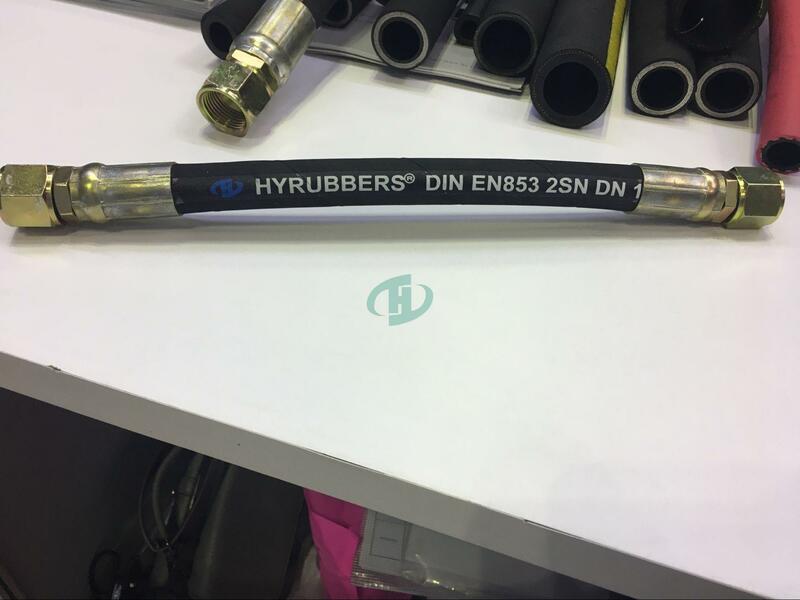 We provide China factory hydraulic hose, industrial hose. As one of largest China manufacturer, we have many production lines. So that we can provide great delivery time. 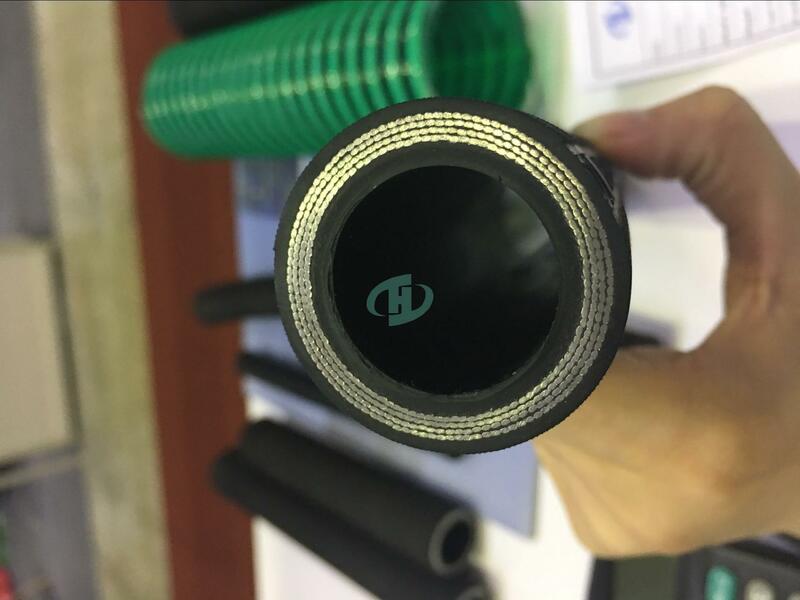 we produce hoses with environment friendly technology., In order to meet our countries policy. 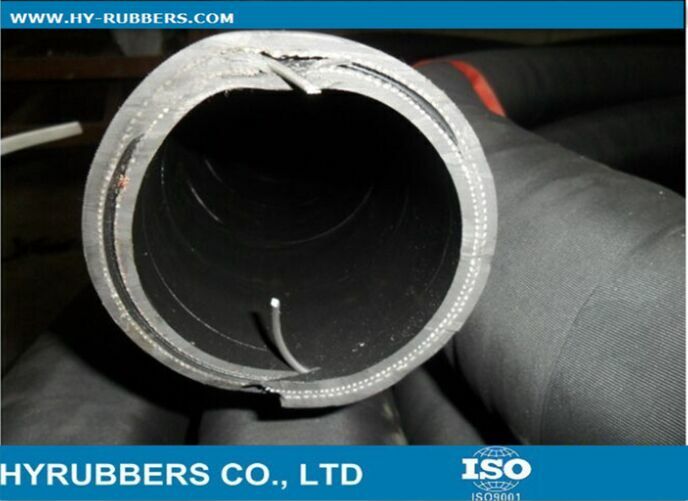 The rubber raw material is 100 good rubber without any reclaimed rubber. so our hose has more longer service life. 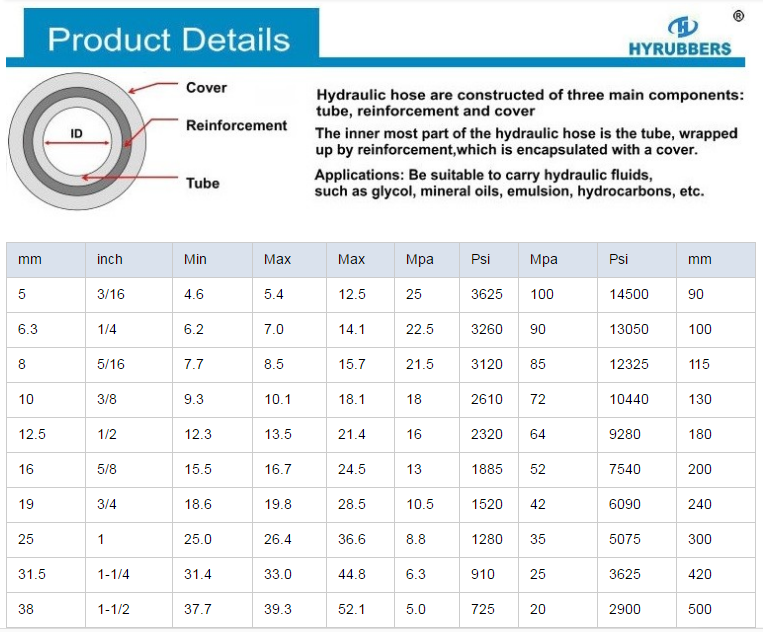 We have been in hoses industry for 30 year. Our Argentina customers are very satisfied with our stable quality. Welcmore more Argentina customers enquire price and visit our factory. 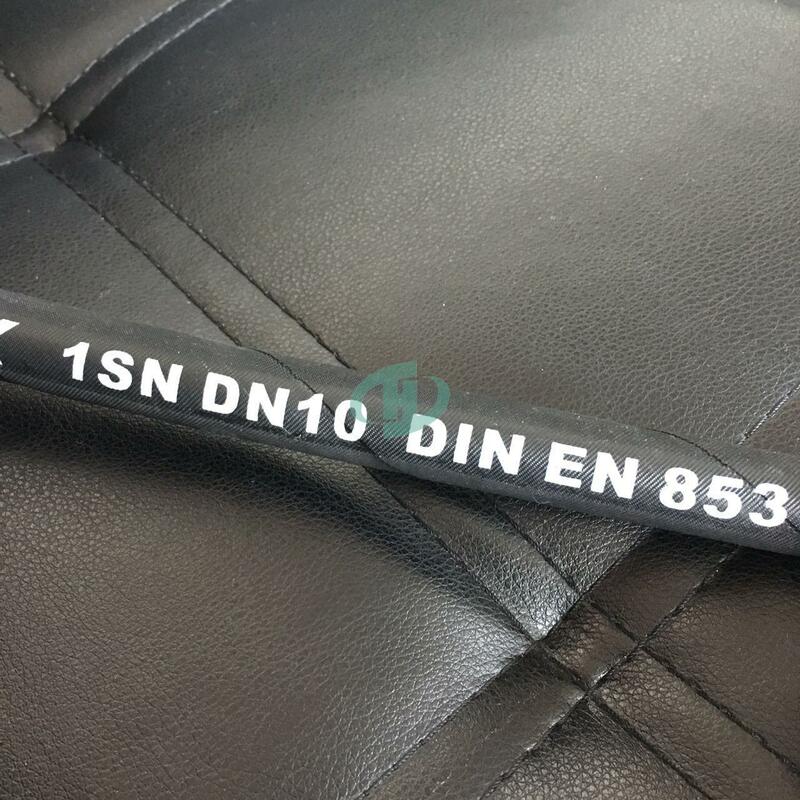 Regarding hydraulic hose SAE 100R2AT/DIN EN 853 2SN, we can manufacturer from 3/16"-2"
Strong tensile wire. Our raw material steel wire is top quality, we choose very strong tensile wire. 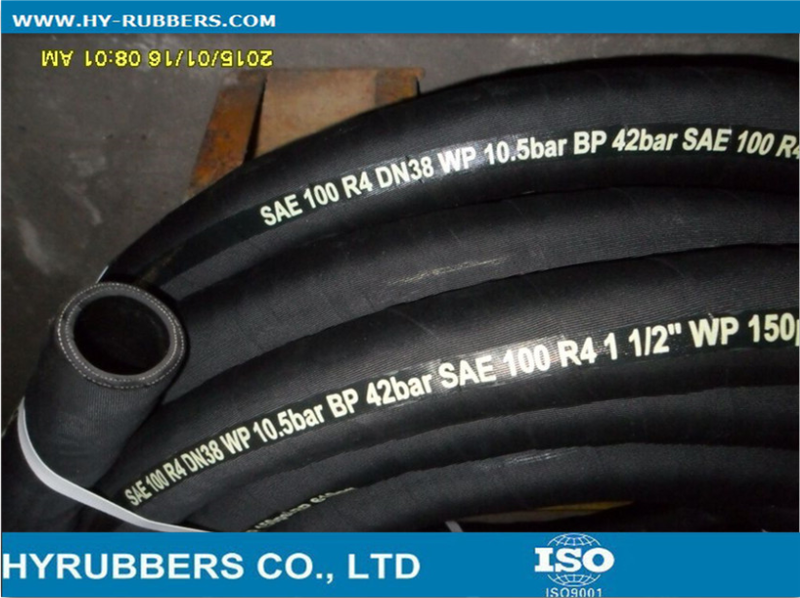 So that our rubber hose is more strong and pressure can meet your needs. 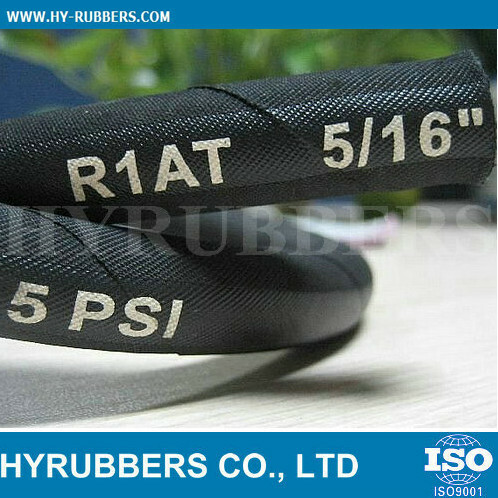 Furthermore, we choose great quality raw material rubber. 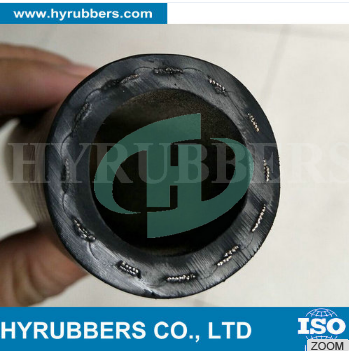 It is 100 percent great rubber without any reclaimed rubber. That is why our hose is flexible than others. 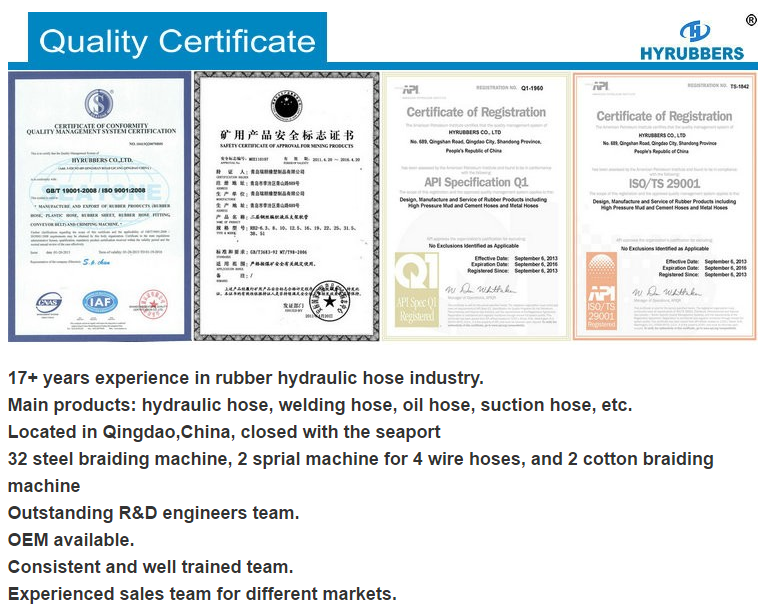 Special recipe guarantee our hose is more flexible. 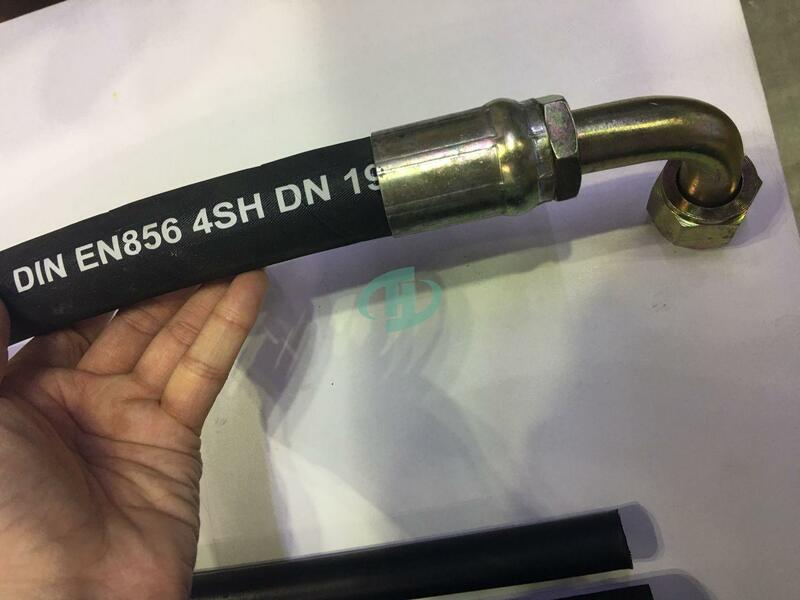 Factory hose could privide your cheap price. Our hose certification as below. 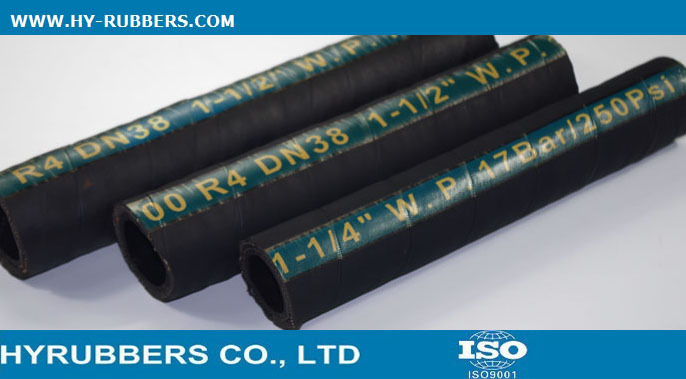 Rubber hose with qualified certification. Better quality, long term cooperaion relationship. 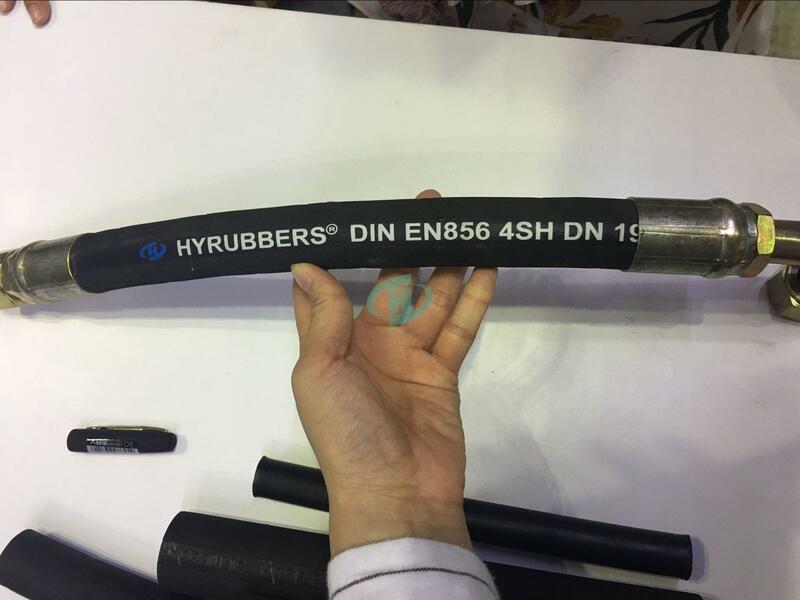 Hyrubbers CO.,LTD as one of Chinese rubber hose manuacturer, we only produce top level quality rubber hose, we do not use any reclaimed rubber. Competitive price but better quality. We believe will provide best support for you. Welcome to inquire freely.